A key event underlying the inevitable physiological process of ageing is the fragmentation and loss of dermal collagen fibres, which is accompanied by the degradation of ground substances such as hyaluronic acid (HA). Visible signs of ageing such as skin dryness and wrinkles are clinical manifestations associated with this altered molecular metabolism in the extracellular matrix (ECM) of the dermis. 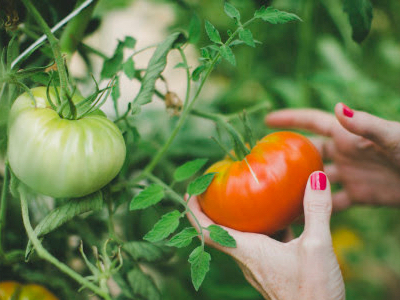 Only a limited number of dietary ingredients have demonstrated a measurable beauty-from-within effect in published human clinical studies to address this key biochemical shift. A recent human skin study enrolling 26 ladies with visible signs of natural and photoageing in the face showed that the daily intake of BioCell Collagen, a naturally occurring matrix of hydrolysed collagen peptides and low molecular weight (LMW) HA, led to a significant reduction in skin dryness/scaling and global lines/wrinkles as measured by visual/tactile score and also by bioinstruments. Also enhanced were dermal collagen content and blood microcirculation. This outcome strongly suggested that the synergy between hydrolysed collagen and HA elicits several physiological events that could be harnessed to counteract the natural and photoageing process — resulting in the reduction of facial ageing signs. The global nutricosmetic market is estimated to be worth about US$2bn, with an annual growth rate of more than 10%. Nutricosmetics have gained wide consumer acceptance in Europe and Japan, where the market has matured, accounting for the majority of the worldwide sales. The US market remains sluggish but presents a tremendous opportunity as nutricosmetics gain wider consumer acceptance in the mainstream antiageing sector. The scientific substantiation of beauty-from-within ingredients, together with clear communication to the consumer, will increase their awareness. To investigate the effect of BioCell Collagen on skin ageing, a human study was conducted in 26 females (aged 35 to 59) who had undergone natural and photoageing processes in their face.16 Efficacy parameters included dryness/scaling, wrinkles, lines and collagen content. 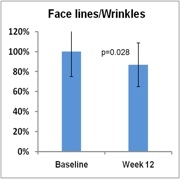 After 12 weeks of daily supplementation with BioCell Collagen (1g), the subjects showed a significant reduction of skin dryness/scaling (76%) and of fine lines and wrinkles (13.2%), as compared with baseline levels (Figure 2). The improvement of these visible ageing signs was correlated with physiological changes in the metabolism of molecules constituting the dermal connective tissue. First, haemoglobin content was elevated in the dermis, implying that blood circulation through microvasculature in the facial skin improved (Figure 3). As blood carries oxygen, nutrients and growth factors to the tissue while taking away metabolic wastes, improved microcirculation might lead to enhanced homeostasis of the skin. Second, enhanced skin appearance was also explained by a metabolic shift in the dermis, leading to an increase in collagen content, suggesting that this ingredient effects a metabolic balance between the biosynthesis of collagen type I and its degradation. As the collagen fibrillar network in the dermis is crucial for the maintenance of a healthy and youthful appearance, elevated levels of dermal collagen might constitute an important mechanism by which BioCell Collagen alleviated the appearance of visible ageing. These data also raise an interesting hypothesis that the dipeptide or other biologically active compounds present in the bloodstream after the intake of BioCell Collagen may directly stimulate the dermal fibroblasts to de novo biosynthesise collagen type I. 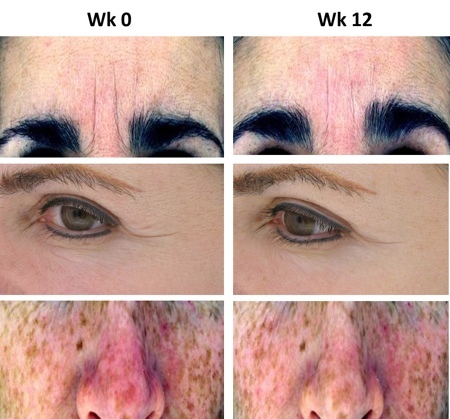 The outcome of this study showed that BioCell Collagen elicited several key physiological events that could be harnessed to counteract both the natural and photoageing processes to improve visible ageing signs in the face (Figure 4). As a result, a majority of the study participants experienced a remarkable improvement in skin texture. 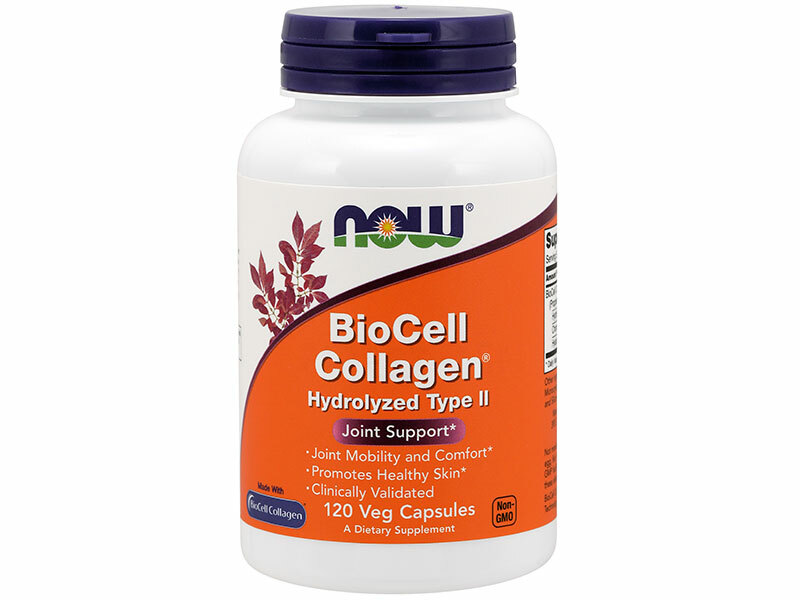 Together with an earlier publication on the outcome of a human clinical trial in 80 osteoarthritic subjects, this study provided evidence to suggest that BioCell Collagen is an essential healthy ageing ingredient promoting both joint health and skin beauty from within. BioCell Collagen CG is a formulation for topical applications providing a unique set of synergy between a pool of collagen peptides and LMW HA. 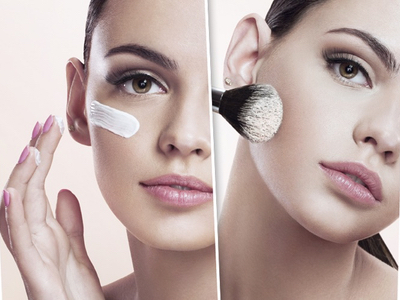 These bioactive molecules have been shown to possess a range of antiageing properties. First, some collagen peptides not only up-regulated HA synthases but increased the proliferation of human dermal fibroblasts as discussed above. The activation (or rejuvenation) of dermal fibroblasts is critical because they are in charge of the production and maintenance of a healthy dermal matrix. 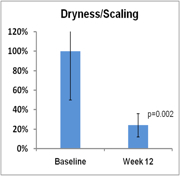 Second, dose-dependent inhibition of hyaluronidase can support the integrity and levels of HA in the skin (Figure 5), suggesting that this ingredient offers an optimal solution for skin beauty from both inside and outside. 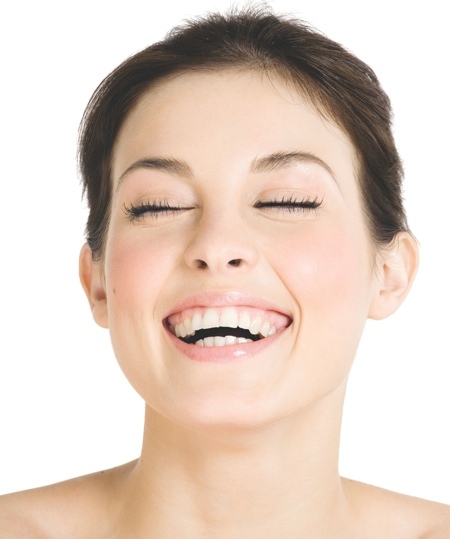 BioCell Collagen is unique in terms of its molecular nature and biochemical properties, which are closely associated with clinical efficacy. 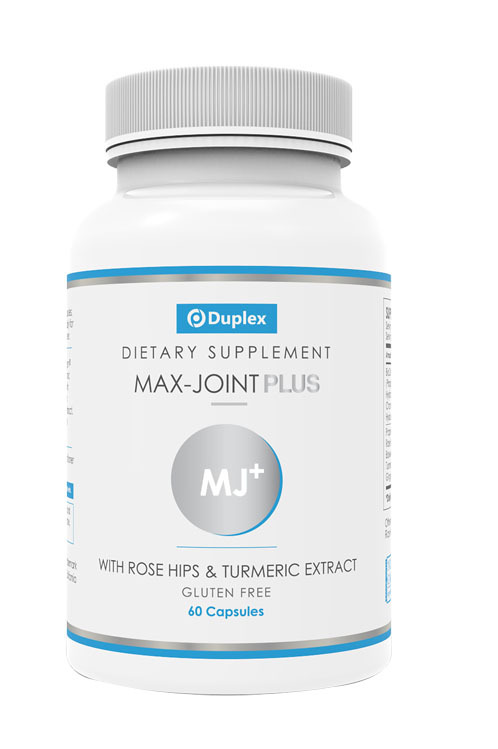 Considering the fact that both collagen and GAGs are crucial for the structure and function of various connective tissues, this ingredient can be regarded as a holistic dietary approach, providing highly bioavailable collagen and LMW GAG molecules that can support not only the skin and joints, but tendons and ligaments as well. For example, an increase in the content of dermal collagen (primarily type I) by ingesting BioCell Collagen implies that it has a potential for the health of ligaments and tendons in which collagen type I and GAGs are key structural molecules. 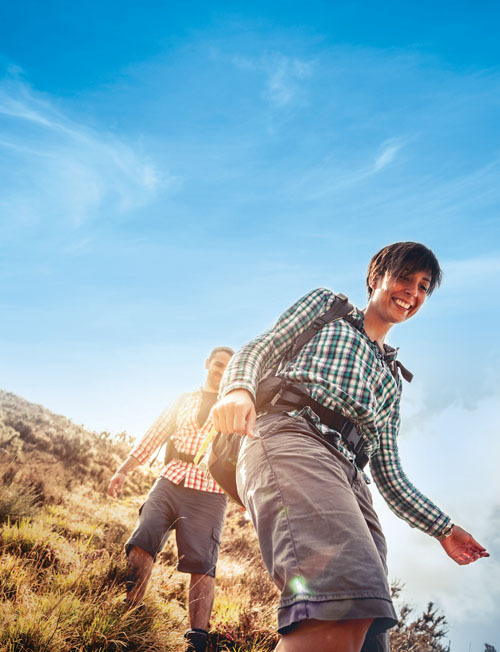 It is even more intriguing to envision that collagen-derived peptides present in the bloodstream might reach these connective tissues, stimulating fibroblasts and chondrocytes to strengthen or rebuild them. 1. R.H. Champion, J.L. Burton and F.J.G. Ebling (Eds. ), Rook/Wilkinson/Ebling Textbook of Dermatology, Fifth Edition (Blackwell Scientific Publications, Oxford, UK, 1992). 2. J. Uitto, L. Pulkkinen and M-L. Chu, “Collagen,” in T.B. Fitzpatrick, et al., (Eds. ), Dermatology in General Medicine (McGraw-Hill, New York, New York, USA, 2003) pp 165–179. 3. A. Redaelli, et al., “Possible Role of Decorin Glycosaminoglycans in Fibril-to-Fibril Force Transfer in Relative Mature Tendons: A Computational Study from Molecular to Microstructure Level,” J. Biomech. 36, 1555–1559 (2003). 4. M. Yaar, M.S. Eller and B.A. Gilchrest, “Fifty Years of Skin Aging,” Journal of Investigative Dermatology: Symposium Proceedings 7(1), 51–58 (2002). 5. M. West, “The Cellular and Molecular Biology of Skin Aging,” Arch. Dermatol. 130, 87–95 (1994). 6. R. Warren, et al., “Age, Sunlight and Facial Skin: A Histologic and Quantitative Study,” J. Am. Acad. Dermatol. 25, 751–760 (1991). 7. J. Varani, et al., “Decreased Collagen Production in Chronologically Aged Skin: Roles of Age-Dependent Alteration in Fibroblast Function and Defective Mechanical Stimulation,” Am. J. Pathol. 168, 1861–1868 (2006). 8. I. Ghersetich, et al., “Hyaluronic Acid in Cutaneous Intrinsic Aging,” Int. J. Dermatol. 33(2), 119–122 (1994). 9. G. Dai, et al., “Chronic Ultraviolet B Irradiation Causes Loss of Hyaluronic Acid from Mouse Dermis Because of Down-Regulation of Hyaluronic Acid Synthases,” Am. J. Pathol. 171, 1451–1461 (2007). 10. G.J. Fisher, et al., “Collagen Fragmentation Promotes Oxidative Stress and Elevates Matrix Metalloproteinase-1 in Fibroblasts in Aged Human Skin,” Am. J. Pathol. 174, 101–114 (2009). 11. S. Oesser and J. Seifert, “Stimulation of Type II Collagen Biosynthesis and Secretion in Bovine Chondrocytes Cultured with Degraded Collagen,” Cell Tissue Res. 311(3), 393–399 (2003). 12. K. Iwai, et al., “Identification of Food-Derived Collagen Peptides in Human Blood After Oral Ingestion of Gelatin Hydrolysates,” J. Agric. Food Chem. 53(16), 6531–6536 (2005). 13. H. Ohara, et al., “Effects of Pro-Hyp, a Collagen Hydrolysate-Derived Peptide, on Hyaluronic Acid Synthesis Using In Vitro Cultured Synovium Cells and Oral Ingestion of Collagen Hydrolysates in a Guinea Pig Model,” Biosci. Biotechnol. Biochem. 74(10), 2096–2099 (2010). 14. H. Hiroki H, et al., “Collagen-Derived Dipeptide, Proline-Hydroxyproline, Stimulates Cell Proliferation and Hyaluronic Acid Synthesis in Cultured Human Dermal Fibroblasts,” J. Dermatol. 37(4), 330–338 (2010). 15. 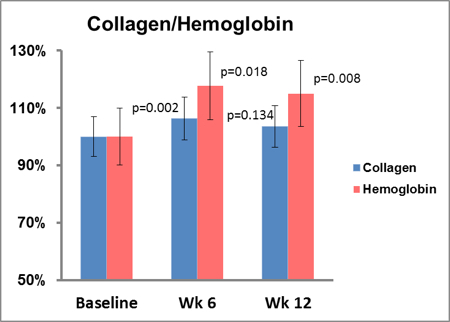 A.G. Schauss, et al., “Effect of the Novel Low Molecular Weight Hydrolyzed Chicken Sternal Cartilage Extract, BioCell Collagen, on Improving Osteoarthritis-Related Symptoms: A Randomized, Double-Blind, Placebo-Controlled Trial, J. Agric. Food Chem. 60(16), 4096–4101 (2012). 16. S.R. Schwartz and J. Park, “Ingestion of BioCell Collagen, a Novel Hydrolyzed Chicken Sternal Cartilage Extract Enhanced Blood Microcirculation and Reduced Facial Aging Signs,” Clin. Interv. Aging 7, 267–273 (2012). Joosang Park possesses a PhD in cancer biology from Stanford University and earned his MBA from Cornell University. Additionally, he also served as Research Fellow on cancer vaccine development at Harvard Medical School. As VP of Scientific Affairs of BioCell Technology, LLC, he provides scientific support for existing and future products based upon his scientific expertise integrated with business experience.